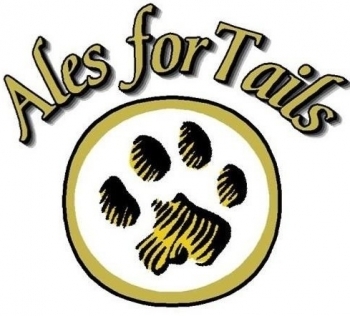 In 2006 Dr. Bob and Sue Mason came up with an innovative idea for a fundraiser for the Kokomo Humane Society: a beer tasting paired with delicious appetizers. For the entertainment there would be a silent auction with a variety of attractive items. Jefferson Road Animal Hospital generously claimed the Top Dog Sponsorship of this event which they have continued annually. 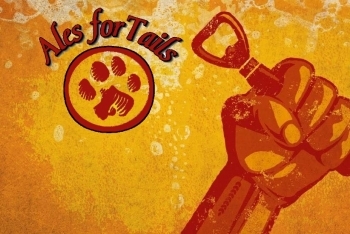 The first Ales for Tails was held at a restaurant called Sycamore Market Place. The premier event had a great start, was well attended, and produced a profit of $10,000 for the Humane Society. Future AFTs were hosted by Celebrations, The Quarry and PASTArrific. The event, which started out with a selection of 21 silent auction items, has blossomed into an amazing array of 100 plus silent auction items. We moved the event across the street from PASTArrific to its gorgeous new Bel Air Events. There we were able to accommodate more people to join in the fun as well as house even more amazing auction items. We hope to top last year’s profit and dedicate the majority of monies from the 2019 event to building operations. We hope to see you there!